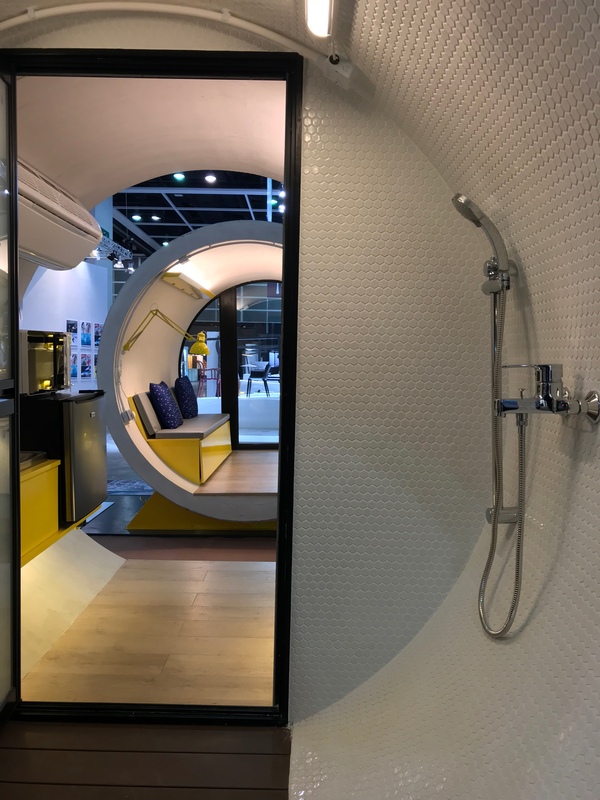 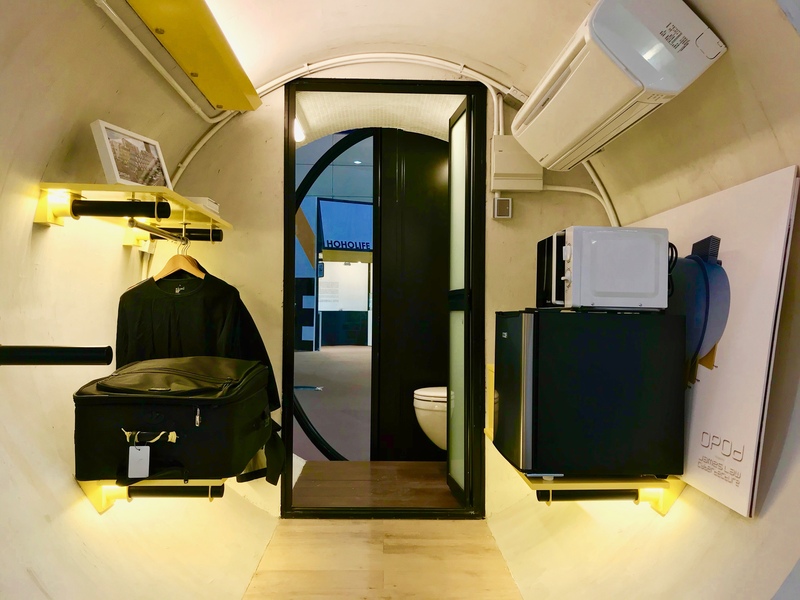 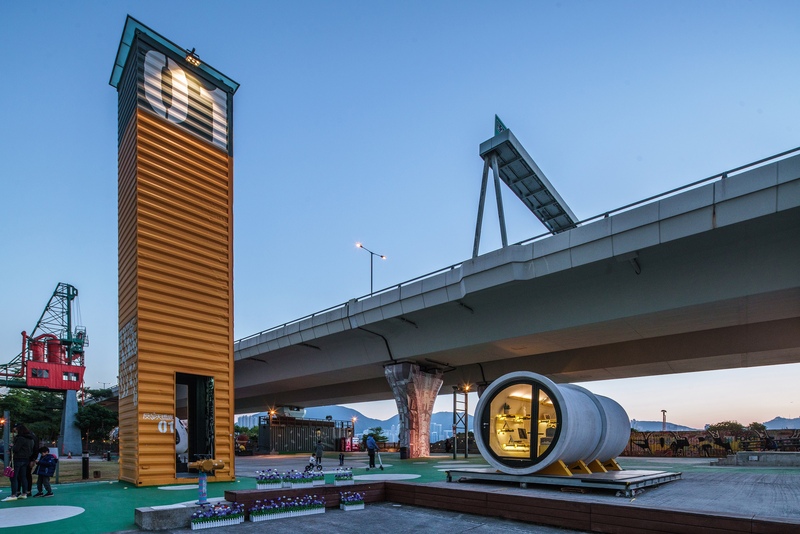 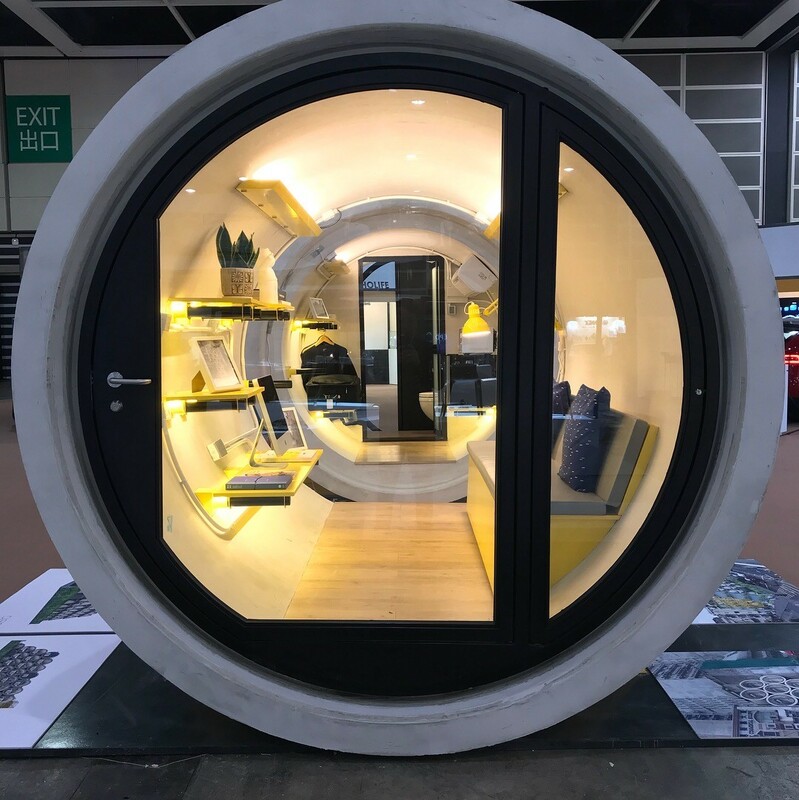 OPod is a 100 sq.ft micro living house built from 2.5m diameter concrete pipes commonly used as underground storm water drainage pipes. 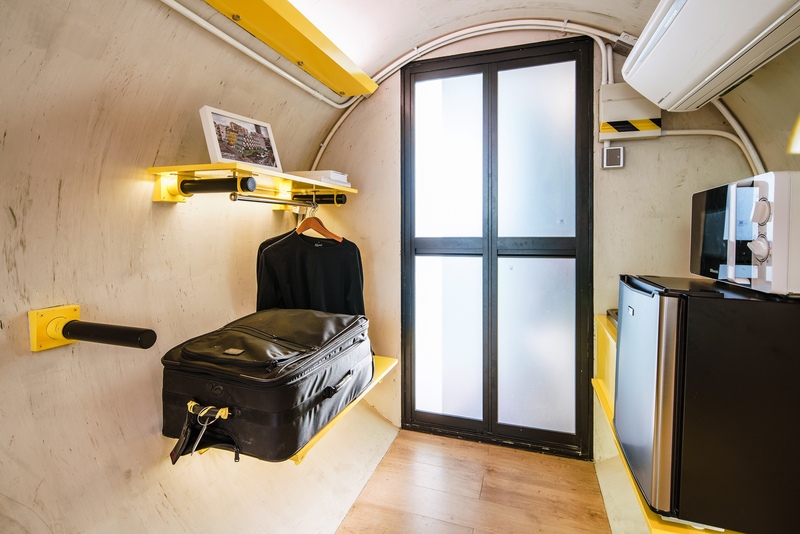 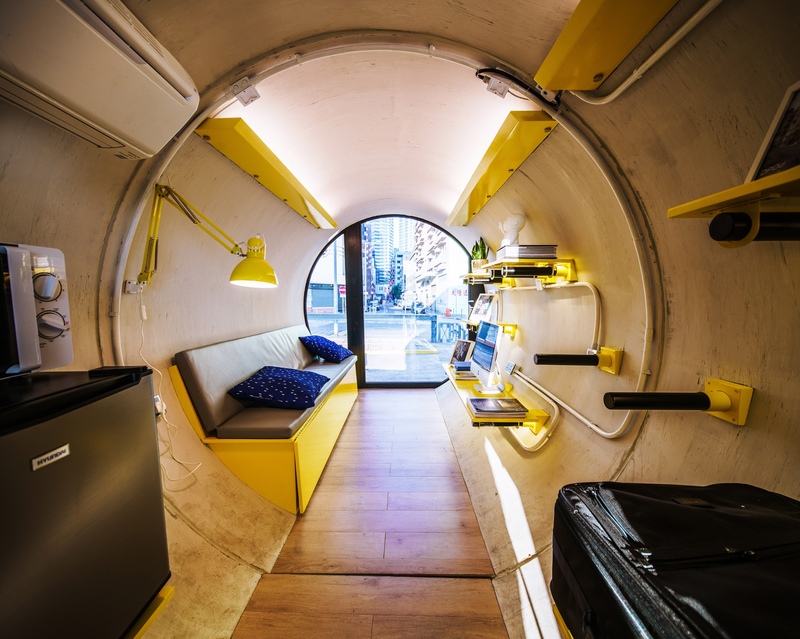 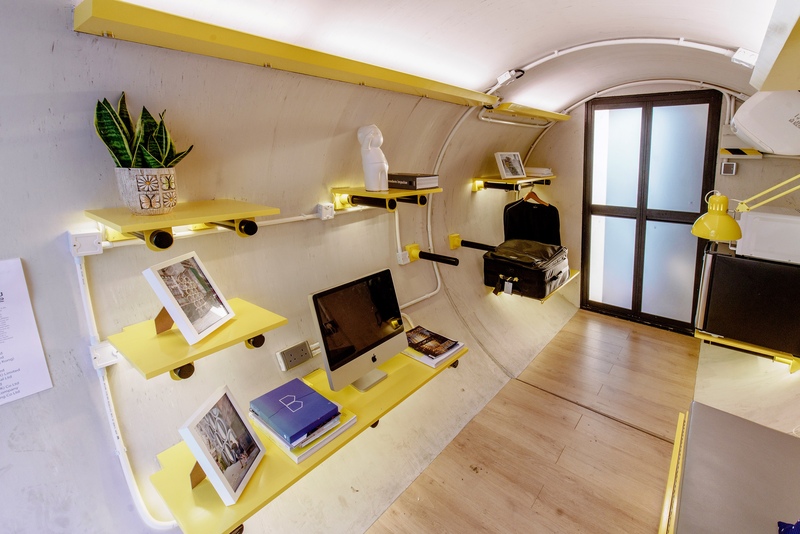 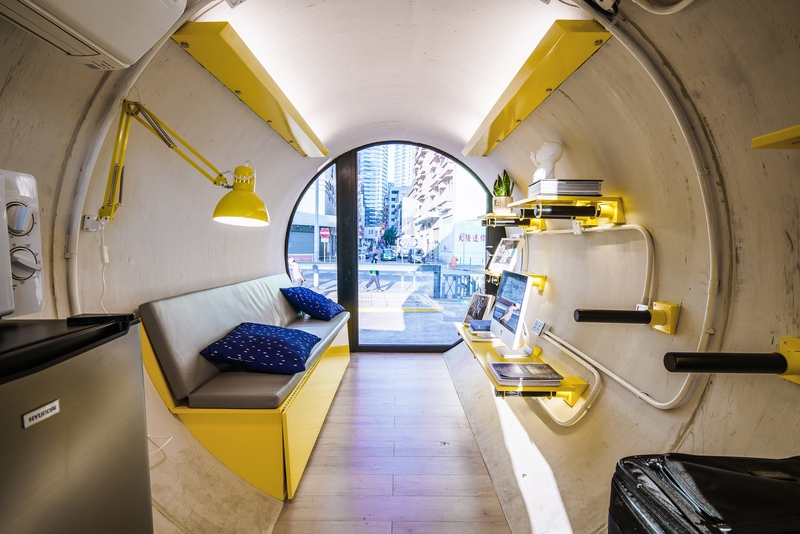 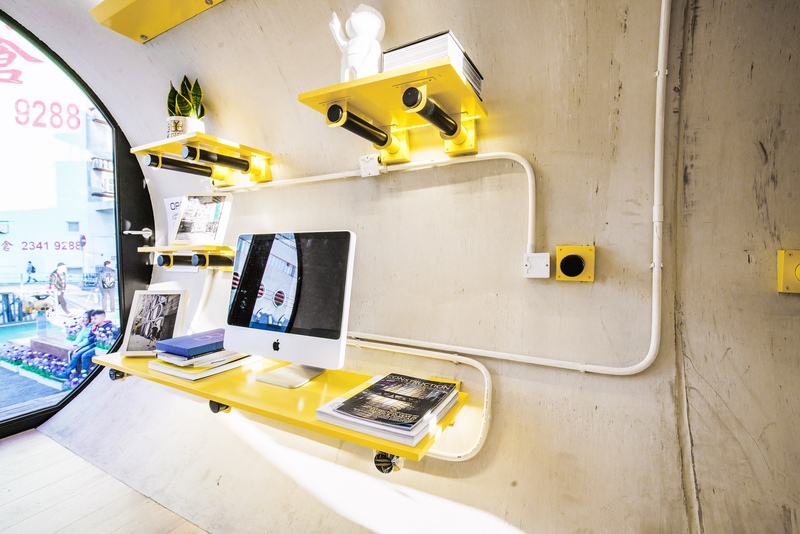 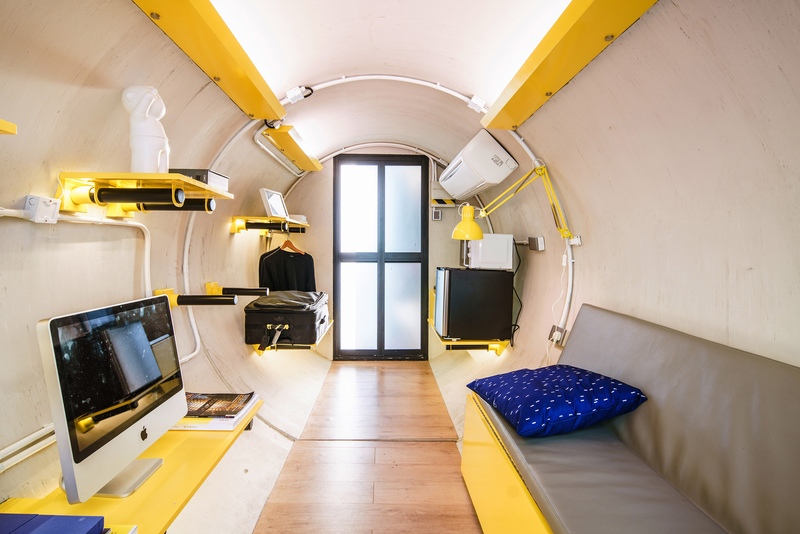 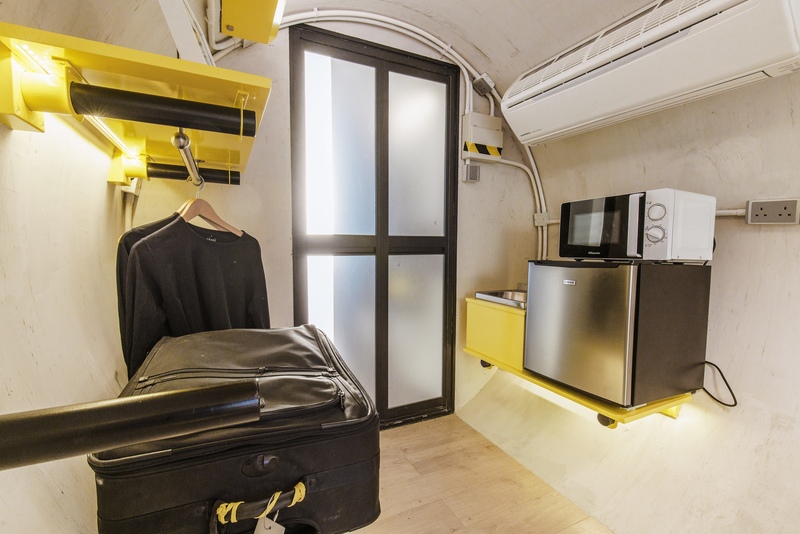 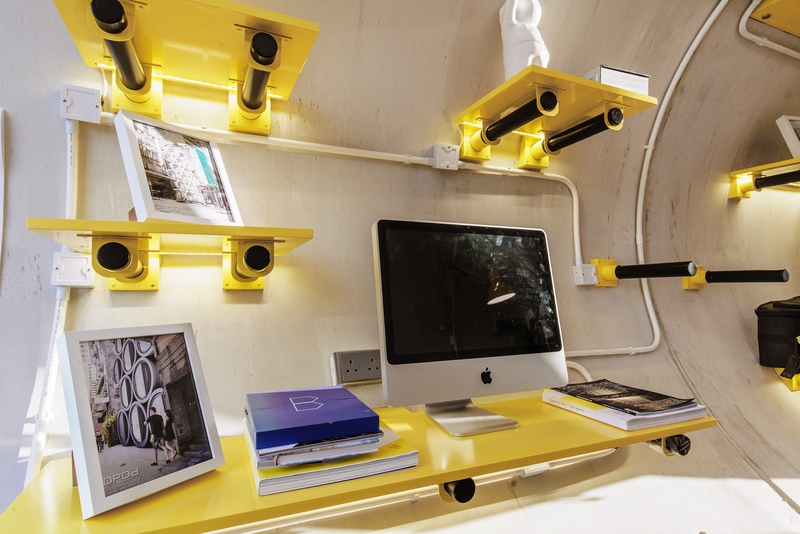 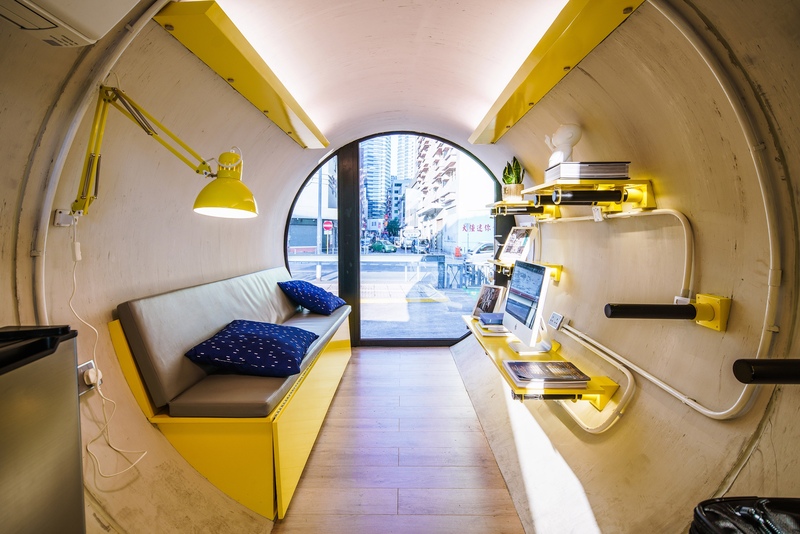 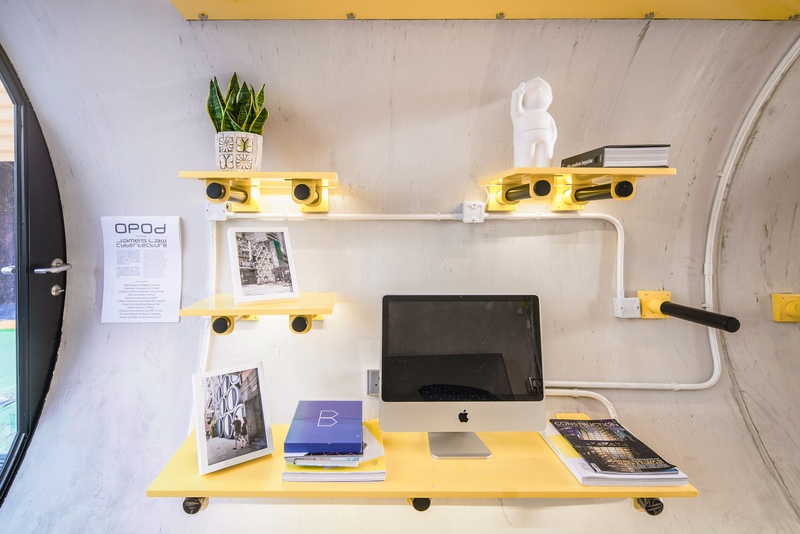 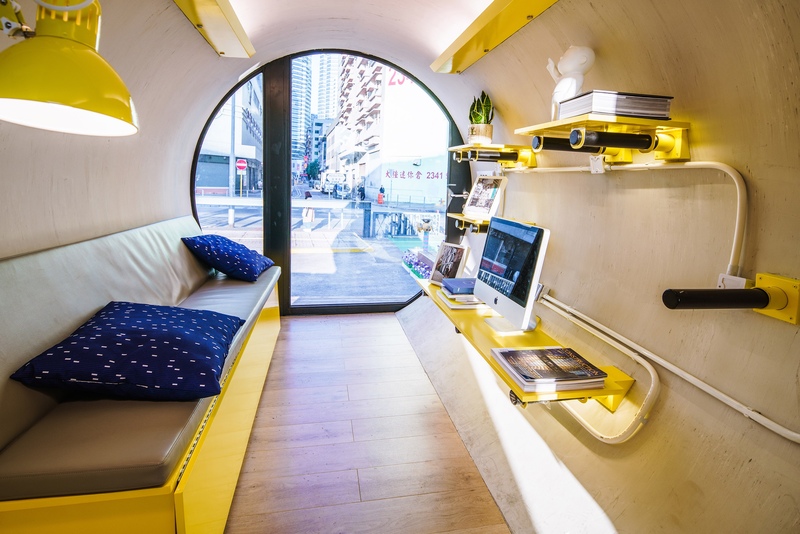 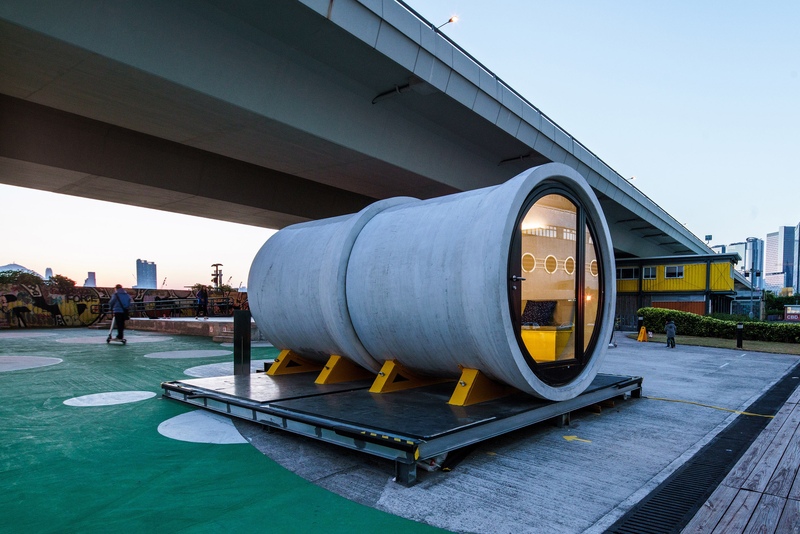 Each OPod is create out of 2 concrete pipes to contain space for living, cooking, toilet, shower, storage for 1 to 2 persons to liv. 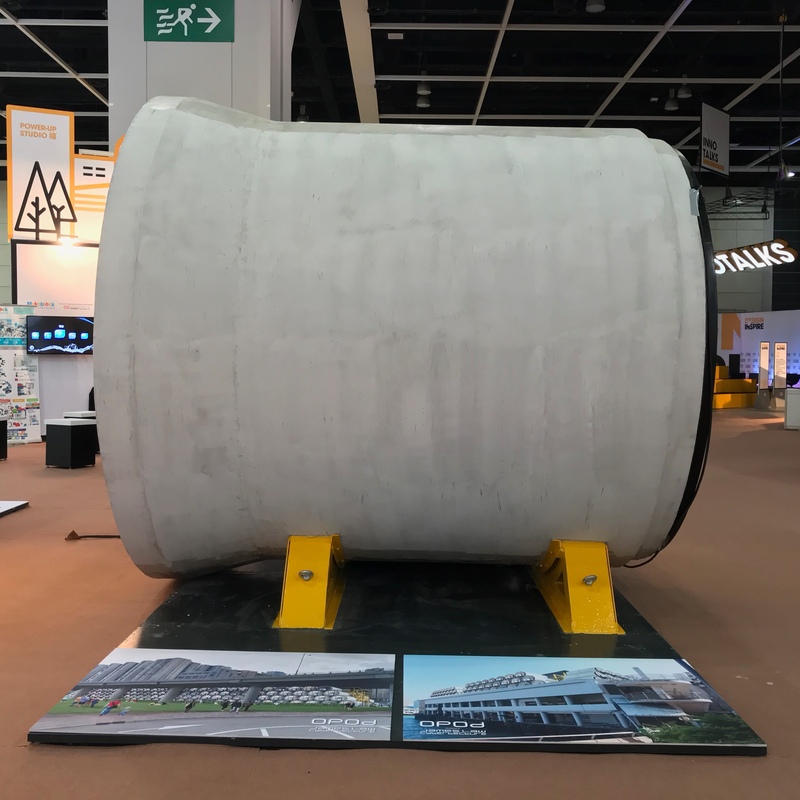 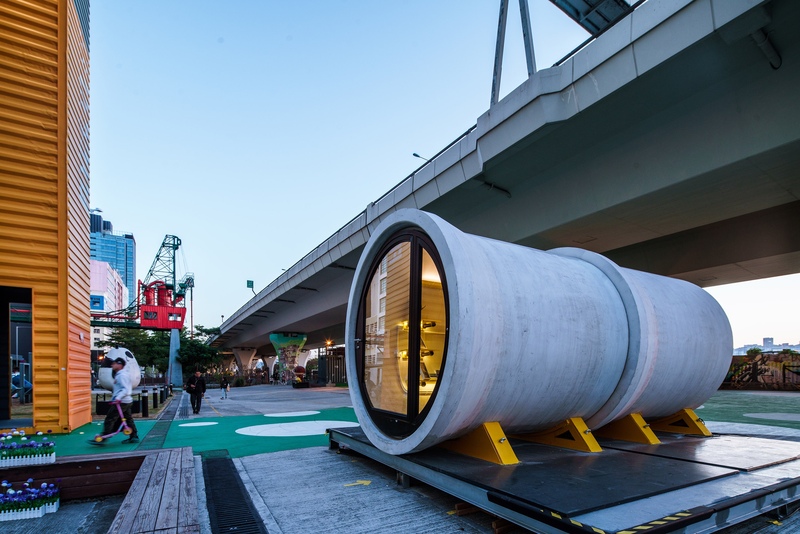 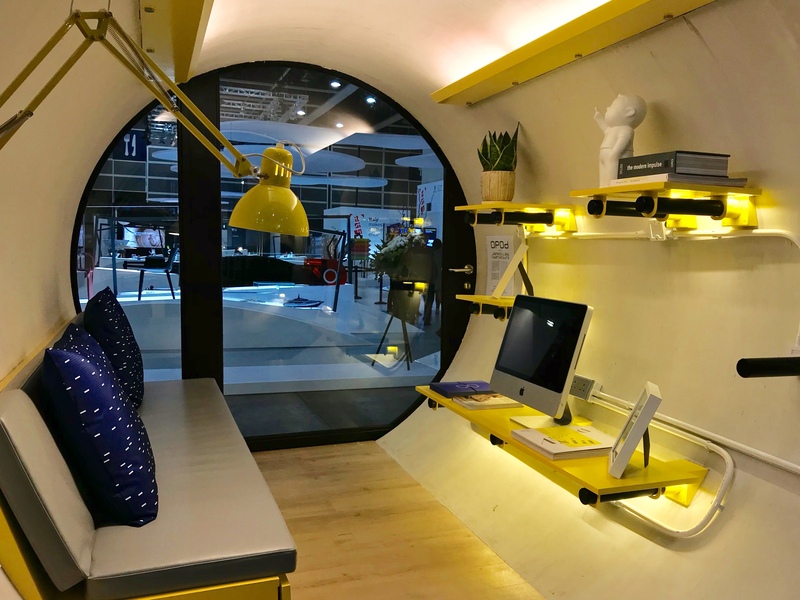 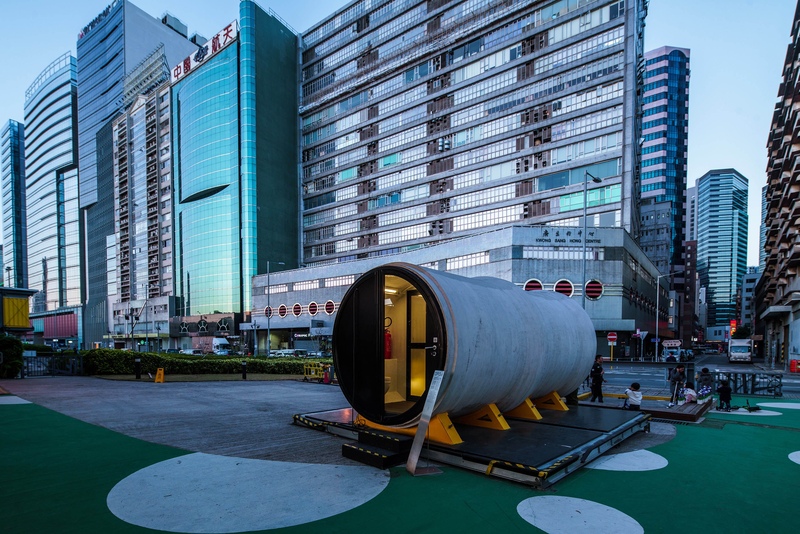 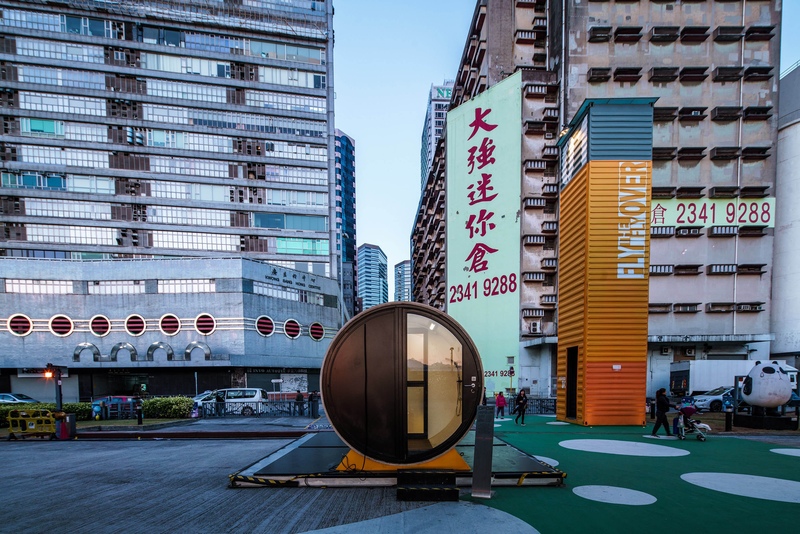 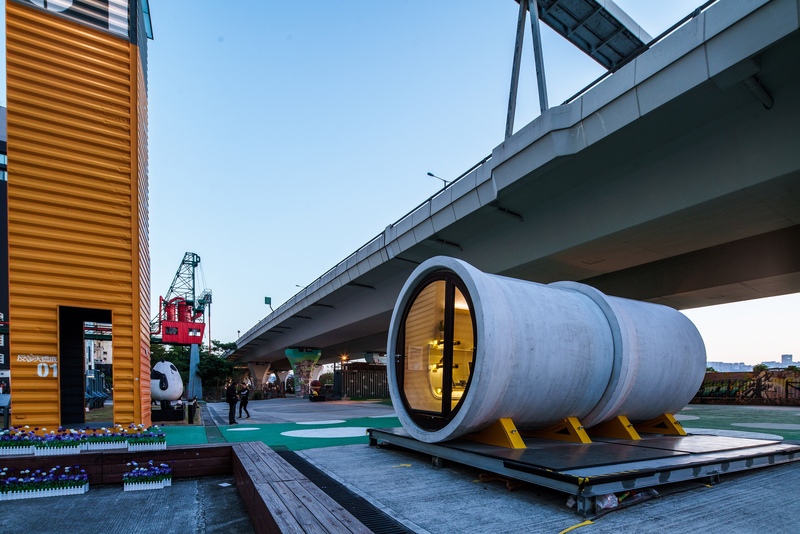 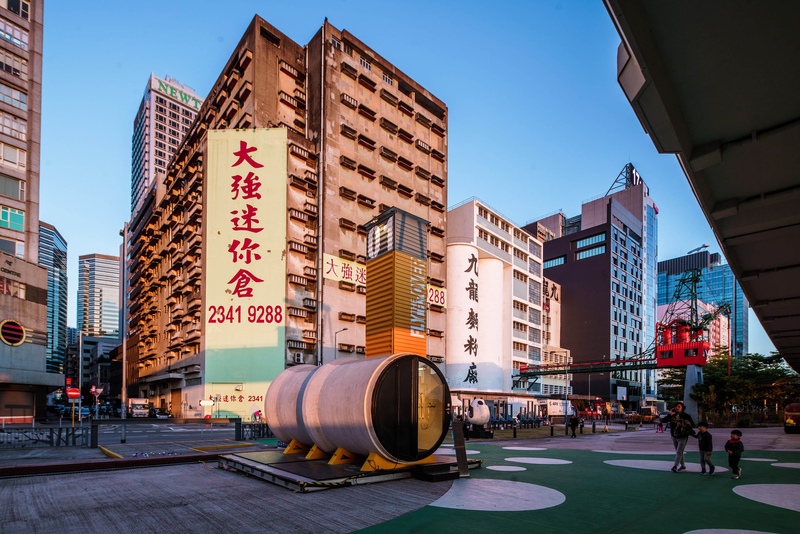 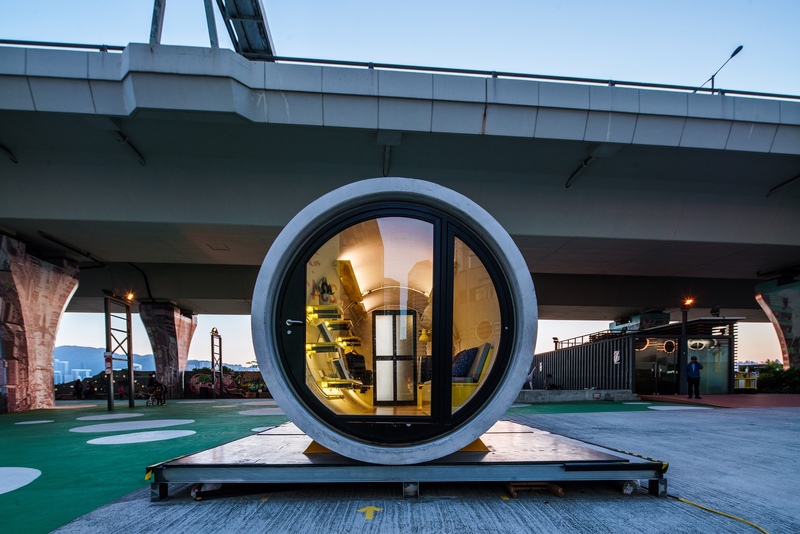 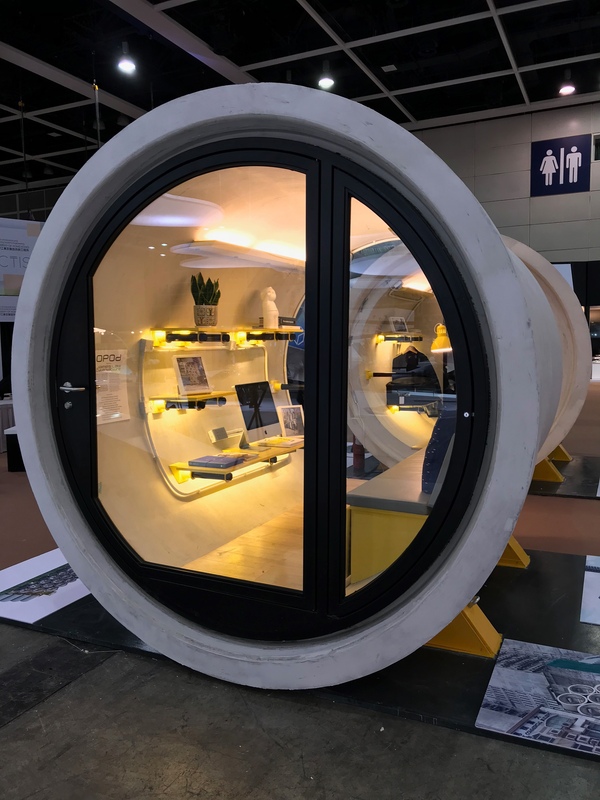 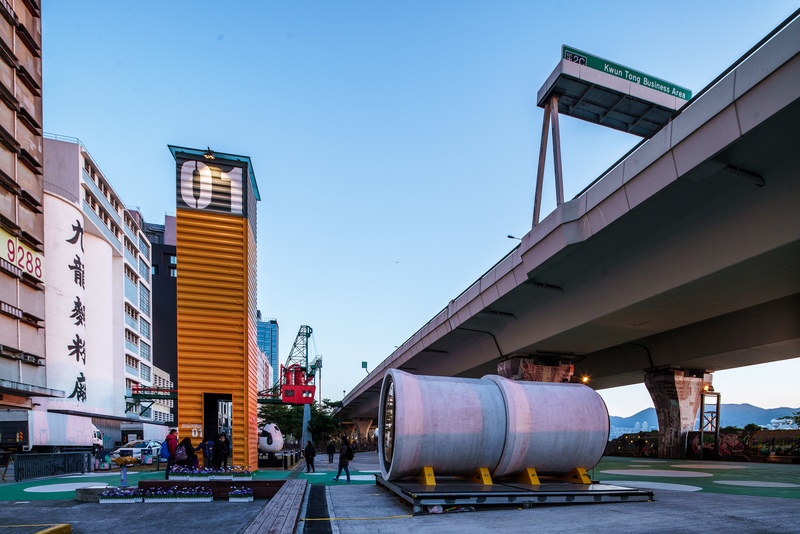 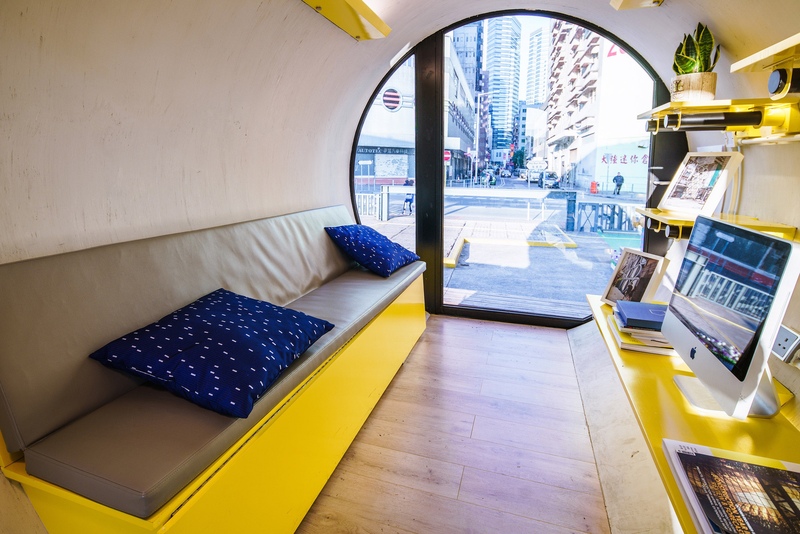 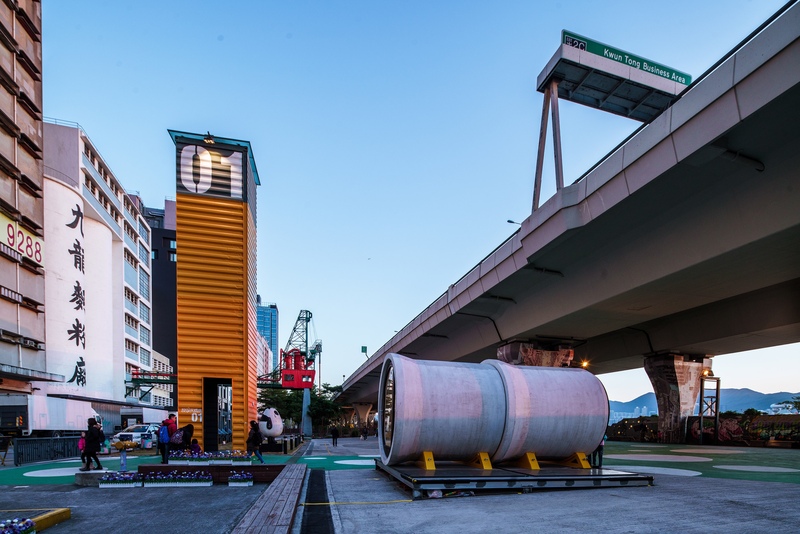 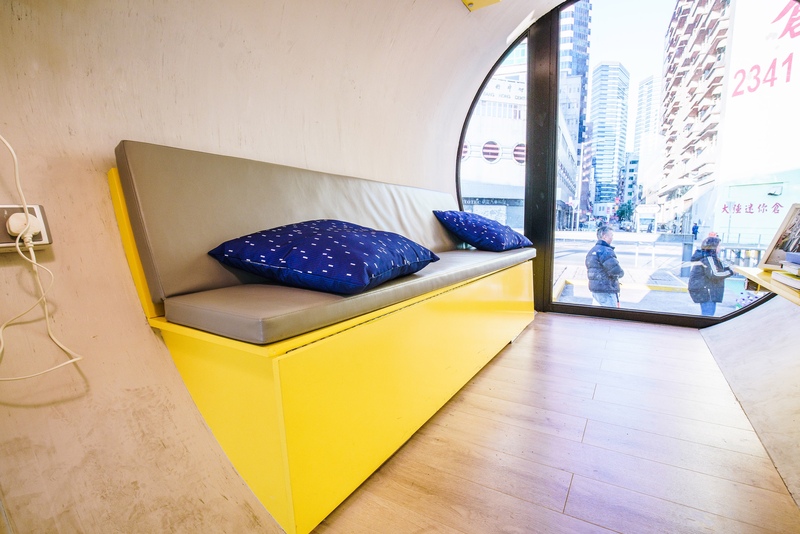 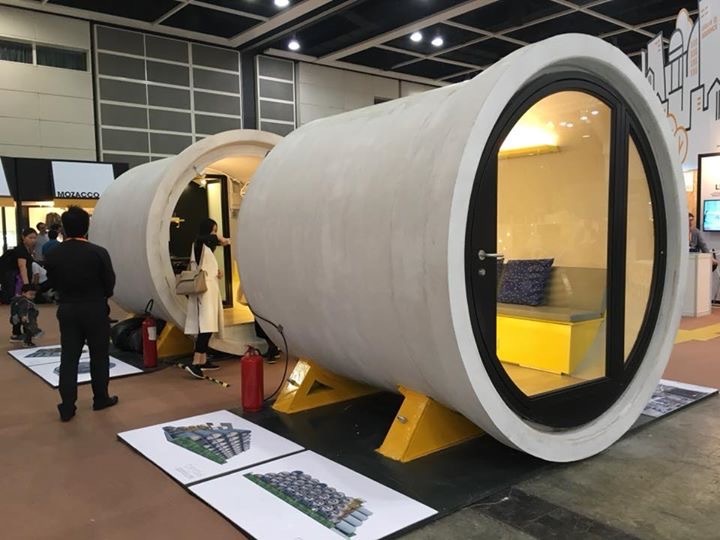 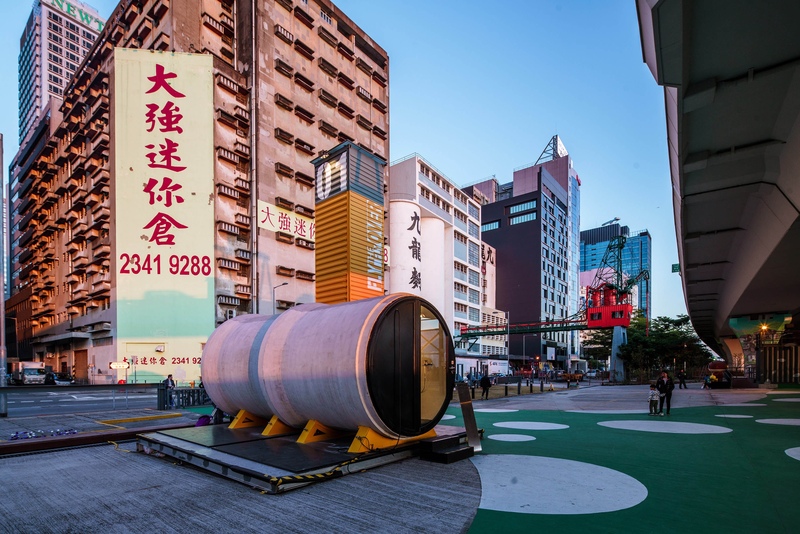 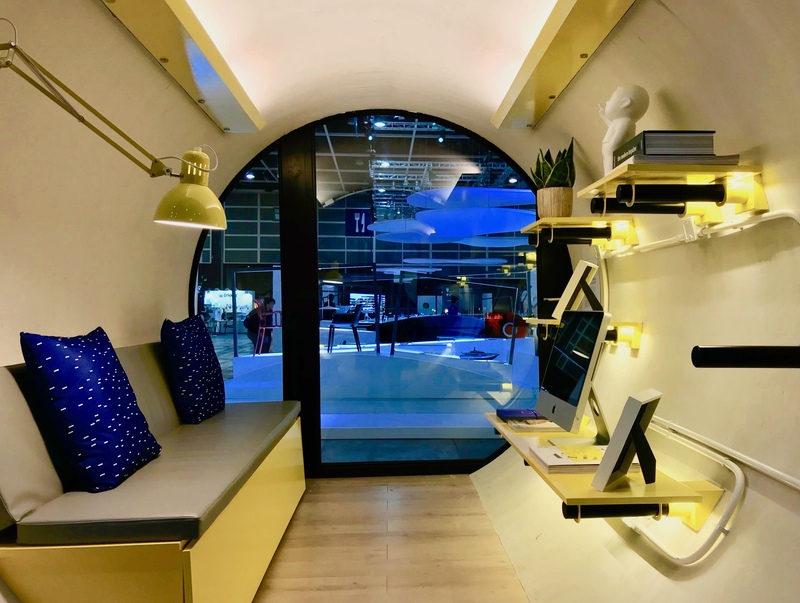 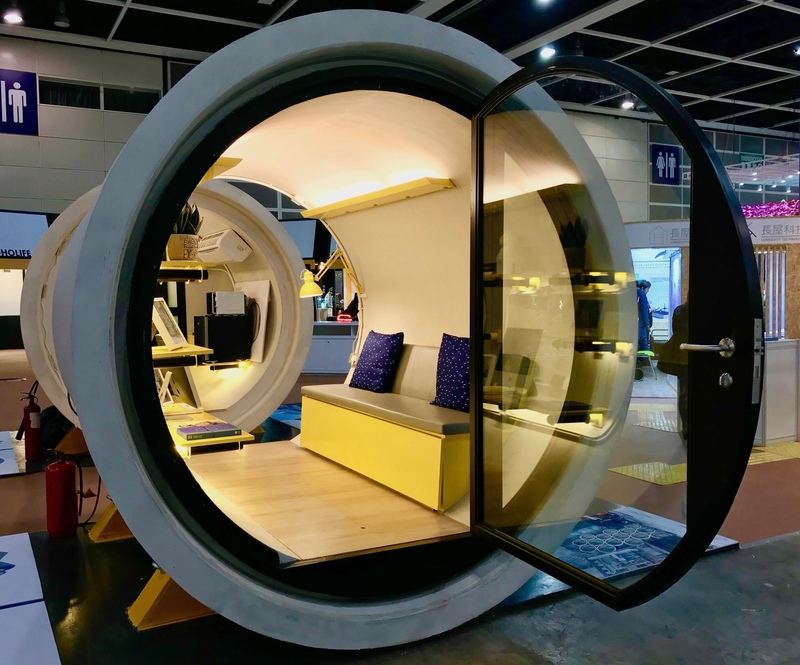 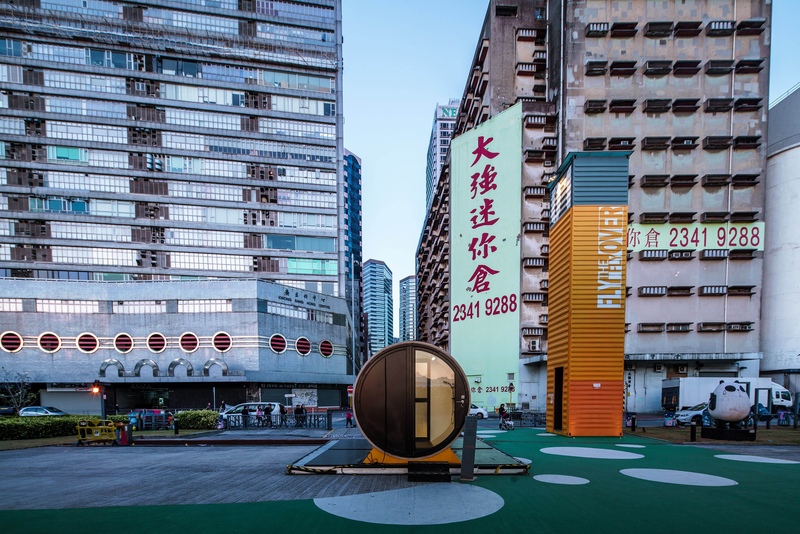 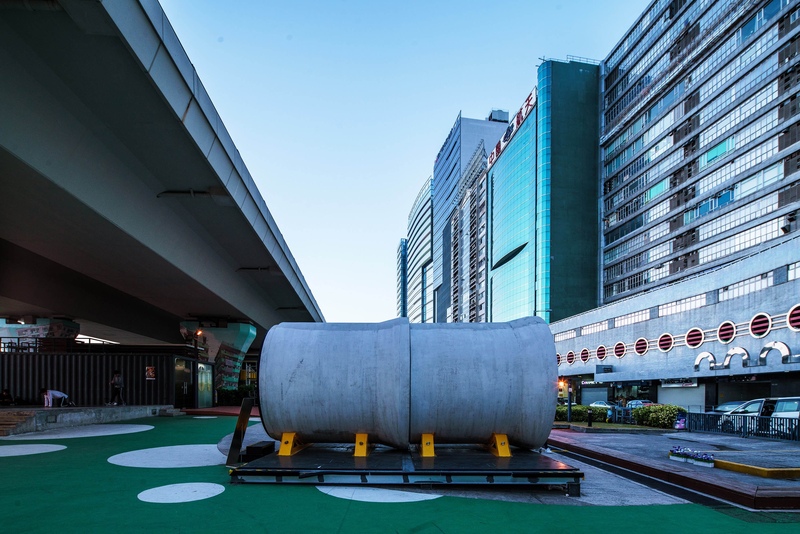 Contained inside this strong concrete tube, the OPod can be stacked to create mini buildings, as wel as the concrete shell provides good insultation properties for both heat and fire safety.